Fareportal participated in the 25th annual New York Cares coat drive by organizing a coat drive in its New York headquarters during the holiday season. The Fareportal team is dedicated to giving back to the community, and was happy to be able to help New Yorkers in need during the harsh winter months. The Fareportal team partnered with Citymeals-on-Wheels for a second time to help deliver meals to elderly, homebound New Yorkers. Fareportal encourages employees to give back to the community, whether on their own time or during working hours. Over the holiday season, Fareportal donates $1,000 worth of gas cards to the New York Presbyterian hospital. New York Presbyterian partners with Alex’s Lemonade Stand Foundation, which is a childhood cancer foundation. These gas cards will help families in need travel to critically important treatment centers with their children. For more information, please visit www.alexlemonade.org. Fareportal employees regularly volunteer with KEEN NYC, a foundation that provides recreational activities for children and young adults with developmental and physical disabilities at no cost to their families. Fareportal gave $1,000 to KEEN for their 2014 athletic programs. 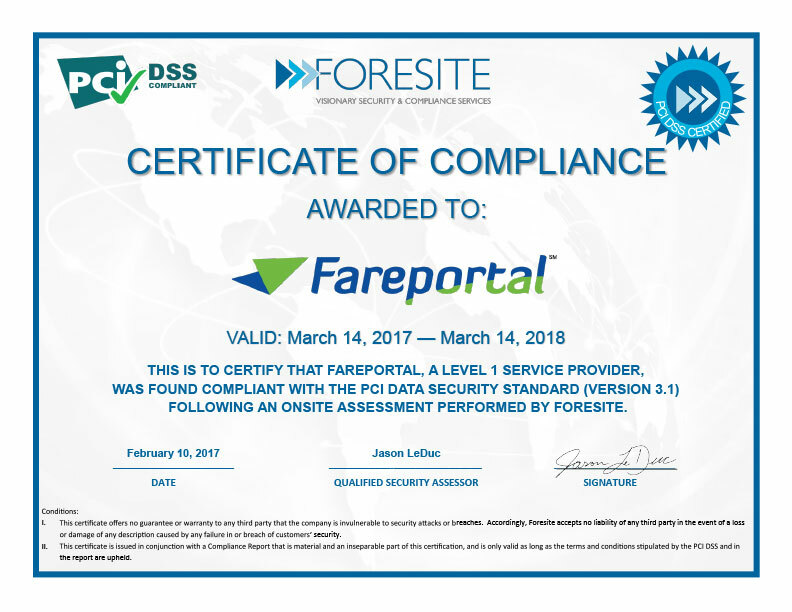 Fareportal today announced it donated $10,000 toward humanitarian efforts following the devastating earthquake that affected Port-au-Prince, Haiti and surrounding areas. Doctors without Borders: An organization established in 1971 to provide assistance in more than 60 countries to people whose survival is threatened by factors like natural disasters, is using funds to repair its badly damaged Haiti headquarters. Donations are being used to provide vitally needed emergency medical care for men, women and children affected by the earthquake. To learn more about how you can contribute, please visit www.doctorswithoutborders.org/donate. The American Red Cross: Sending relief workers into a devastate Haiti. Donations are being used for supplies and to provide ongoing financial resources necessary for recovery. To learn more about how you can help, please visit www.redcross.org. MercyCorps: Supplying water to Haiti in order to aid the homeless and combat potential diseases, as well as helping to restore sanitation services in Haiti as soon as possible. For more information, please visitwww.mercycorps.org/waystohelp.